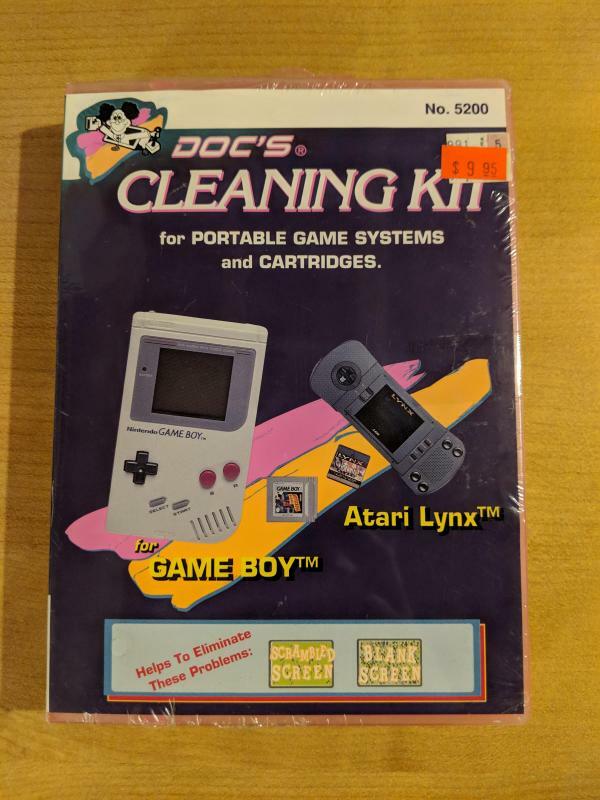 I found this nice circa 1990 unopened "Doc's Cleaning Kit" at the local play and trade for $10 bucks this weekend. Had to pick it up. Love the graphics and the pink UGC style case. Cleaning carts i'm not too worried about, q tips work just fine. The cart slot cleaners is what i'm looking forward to using as that can be harder to do just right. Anyone see this kit before, or buy one back in the day? Anyway; just thought i'd drop it here as it's always fun to find Lynx related products of any type. 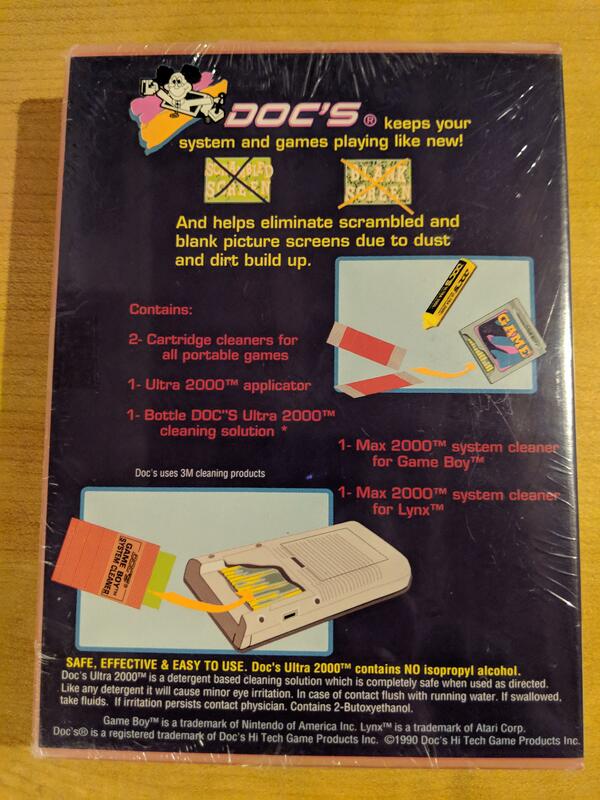 BTW..I use an old credit card that I've cut width wise to fit, an old t-shirt, and alcohol to clean cart slots on both Lynx and game gears. 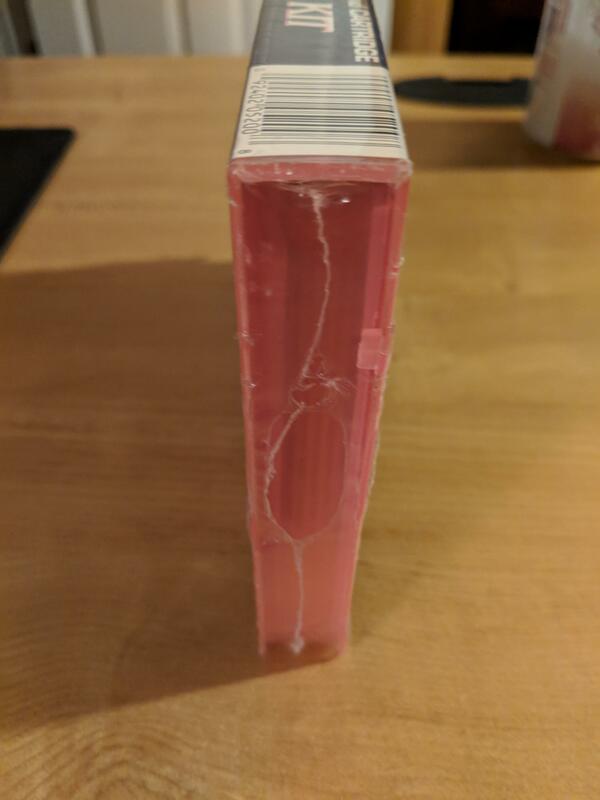 if that has too loose a fit then I double the t-shirt layer over the credit card when cleaning.